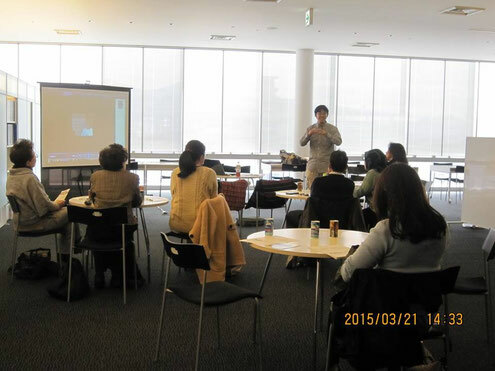 Today, LBI held the Activity Report Meeting on Global Environment Fund of Japan in 2014 to 2015. Japan is now in the Equinoctial week. We sincerely appreciate all the participants for coming to the meeting even in the busy weekend!